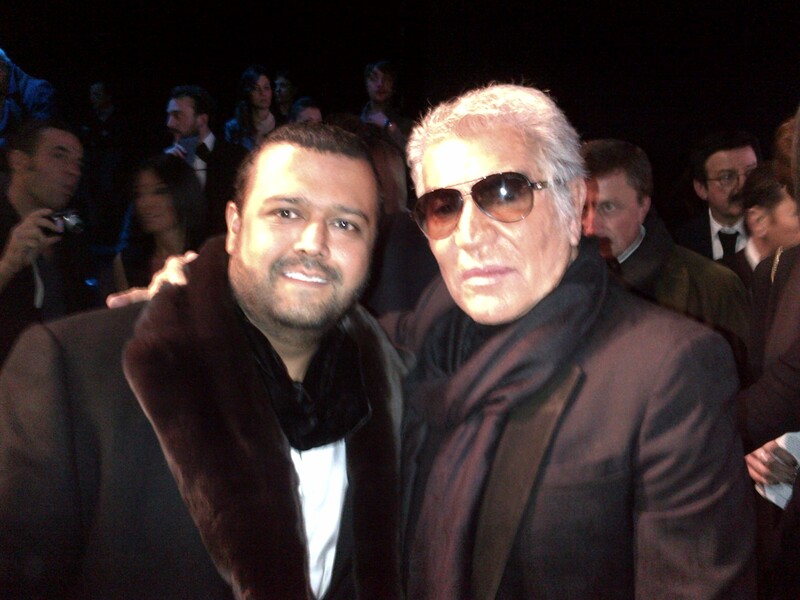 In my previous post – Bling Boys – Cavalli and Gangwani – posted on the 15th of January 2012 ( http://wp.me/p1C8a1-MR) where I wrote about Roberto Cavalli and Manav Gangwani spotted together at the Milan Menswear Week, I had an inkling of some kind of tie-up working out but I preferred to wait till the papers were signed. Manav Gangwani is on a diversification spree and his fashion retail wing – the Infinite Luxury Group is the Indian Licensee for the Roberto Cavalli Brand. 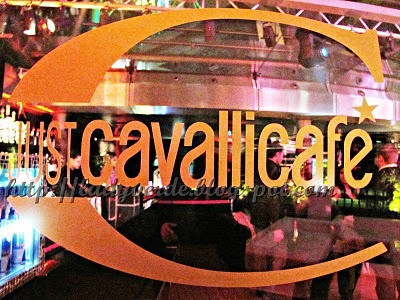 Just Cavalli was introduced in India by Genesis Luxury but the contract was terminated in 2010. Roberto Cavalli is the premium label from Cavalli and the first mono-brand store of Roberto Cavalli is scheduled to open in Delhi at the DLF Emporio in May 2012. The 4000 square feet, boutique will embody the modern elegance and glamour of the Cavalli world, and represent the innovative ‘global fashion store’ concept, like other Cavalli flagship stores located in other major cities like London, Paris, Tokyo and New York. The boutique will be created using the finest materials, many of which are produced in Italy exclusively for Roberto Cavalli. The Indian boutique will feature women’s and men’s prêt-à-porter collections, as well as accessories, eyewear, timewear and kidswear. While Sonam Kapoor was Tweeting and feeding the Indian media about gracing the front-row at the Roberto Cavalli Fall 2012 RTW Show in Milan and tom-tomming about dining with Roberto Cavalli, Manav Gangwani was giving the final touches to this partnership deal. Besides fashion Cavalli Cafe is also opening up at the DLF Emporio and the buzz is that Cavalli Club too is in the Infinite Luxury Group’s plan of schemes soon. Speaking on this venture, Mr. Roberto Cavalli – President of the Roberto Cavalli Group – stated: “I am sure that Indian ladies will love Cavalli clothes and will be great customers in my store as my fashion seems perfect for them. Indian women are beautiful, elegant, sophisticated, sensual and they want to look divine and fantastic. I do believe in the Indian market and I love the taste for fashion of Indian people …. they have a way to mix and match bright colors that is so exciting, and really close to my optimistic vision of fashion and glamour”.